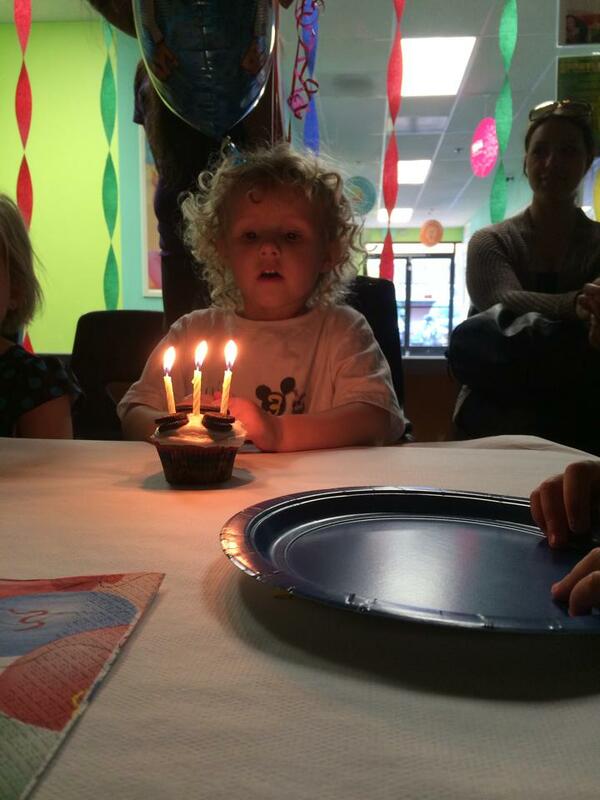 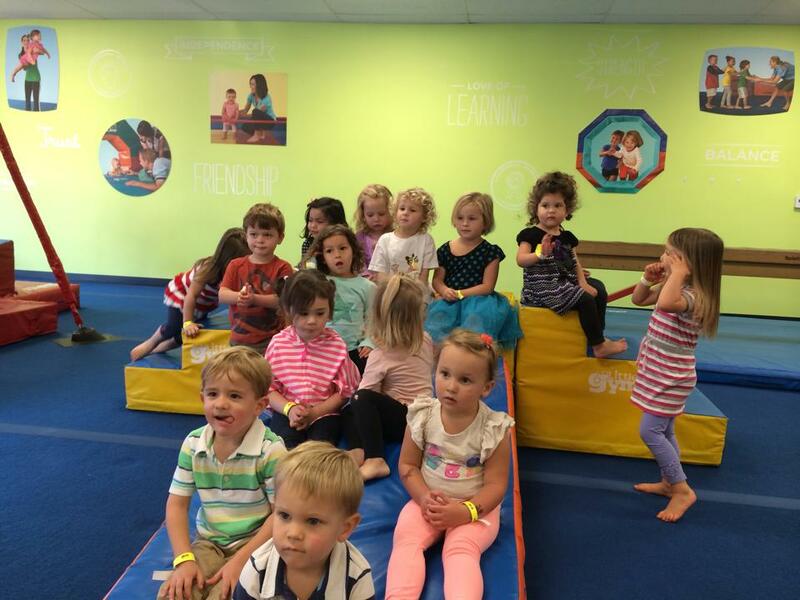 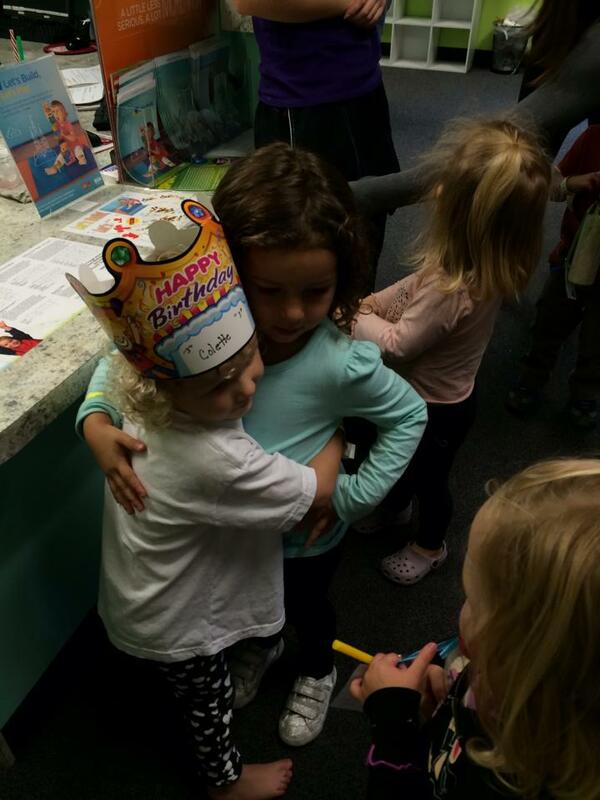 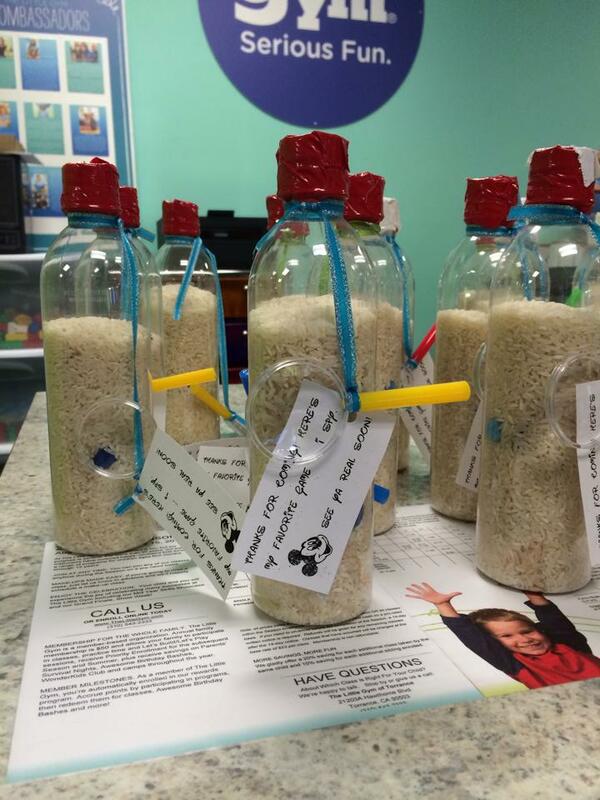 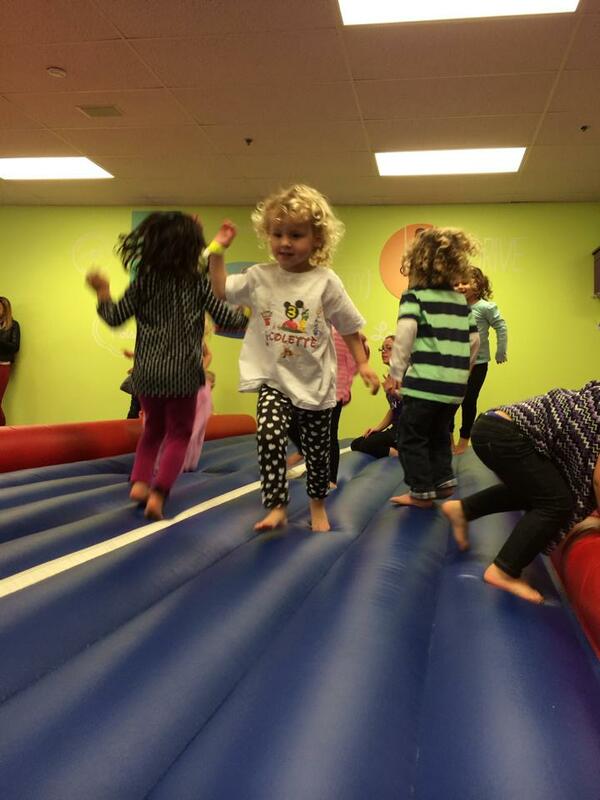 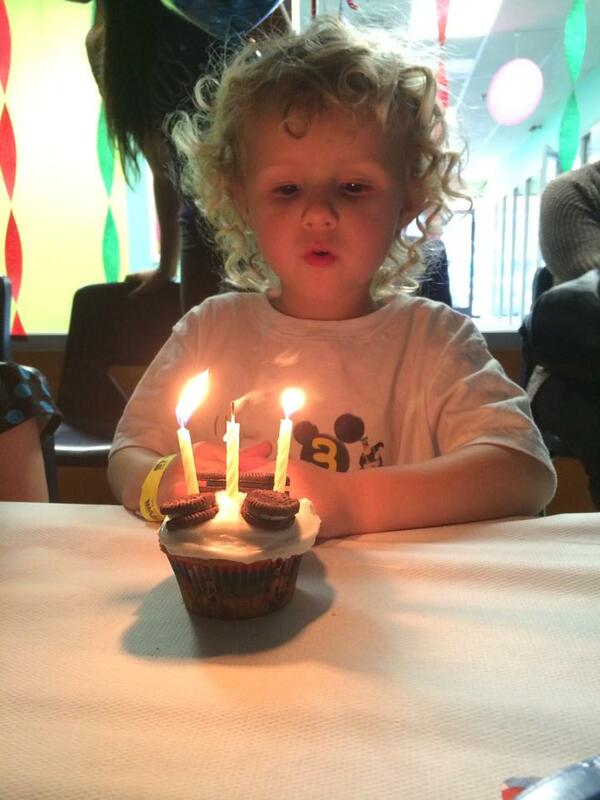 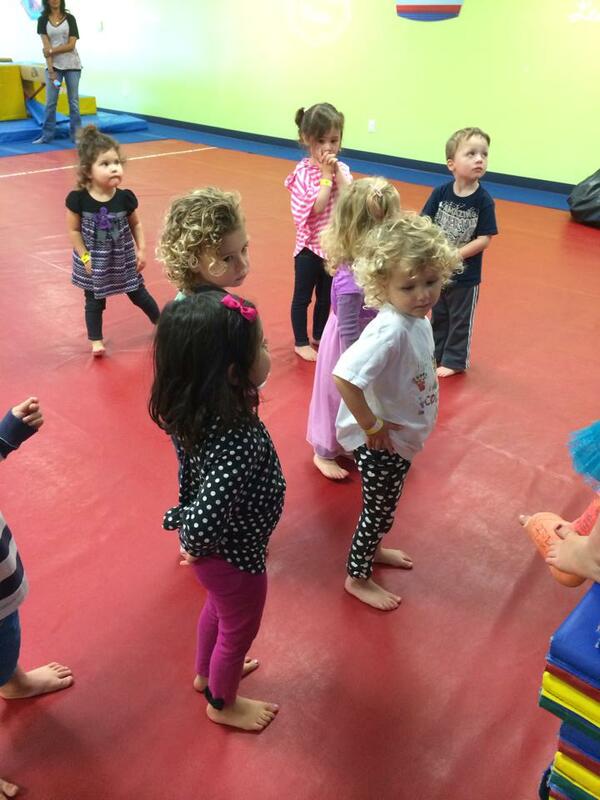 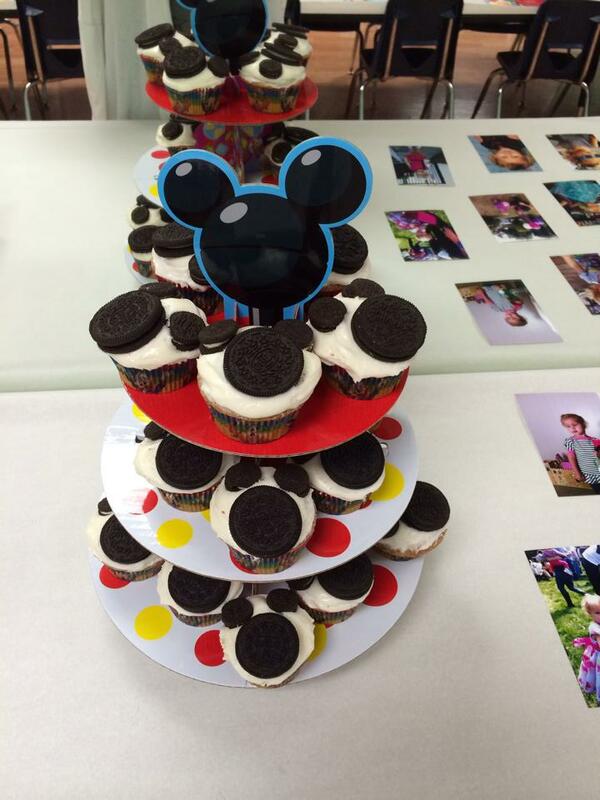 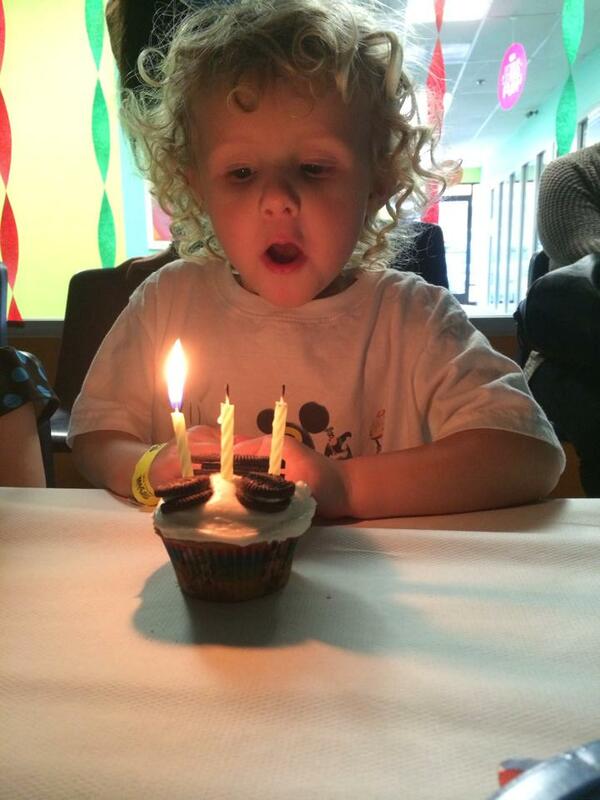 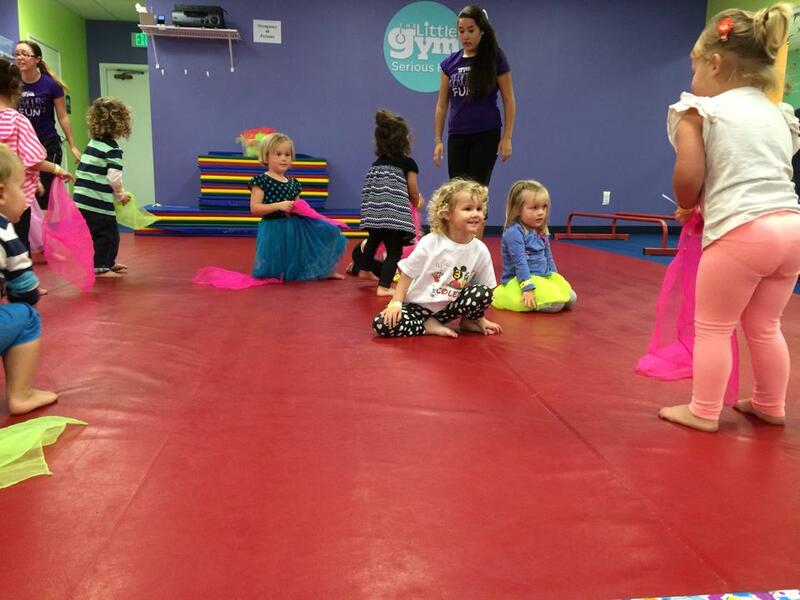 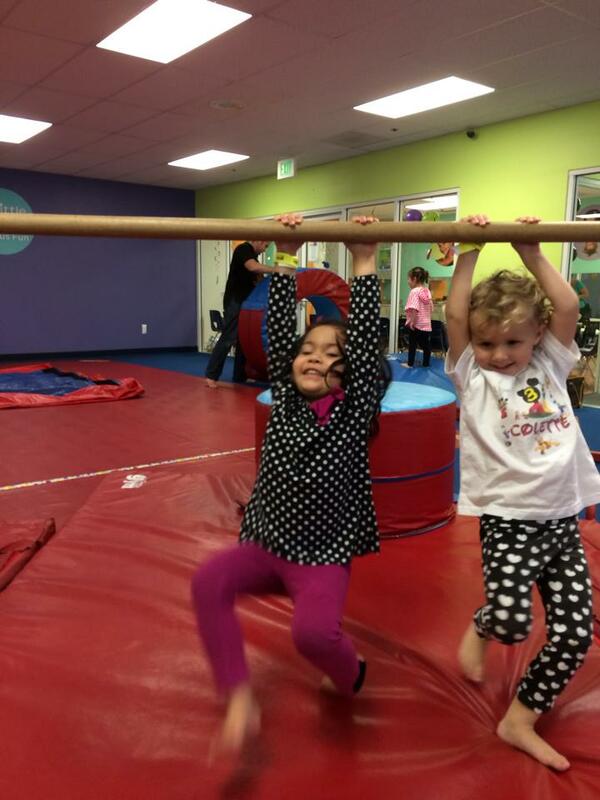 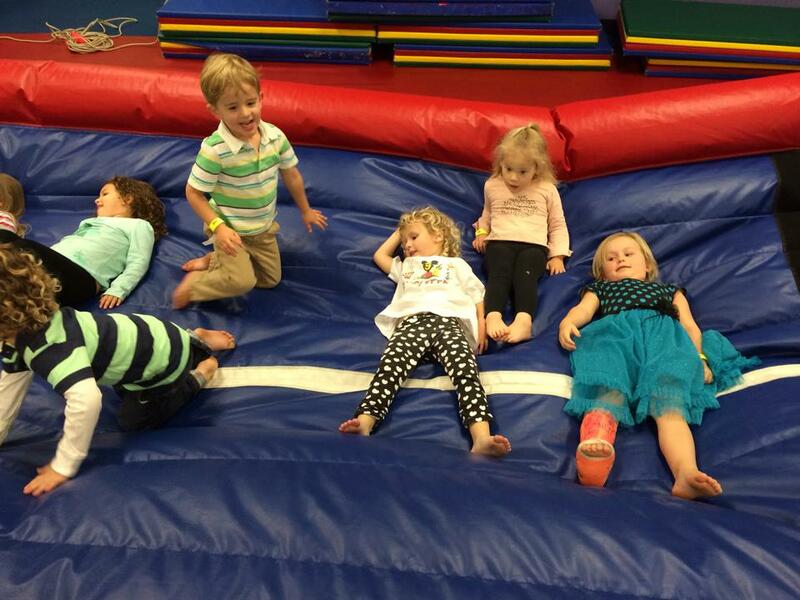 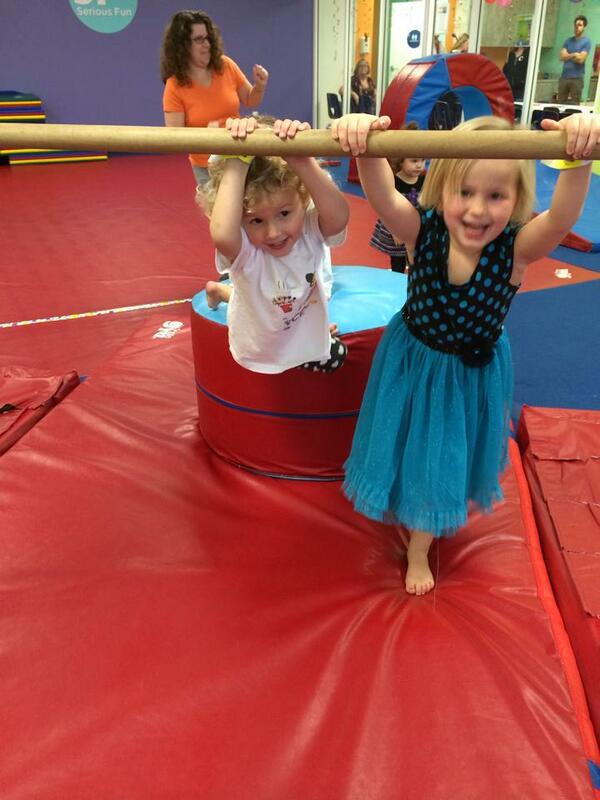 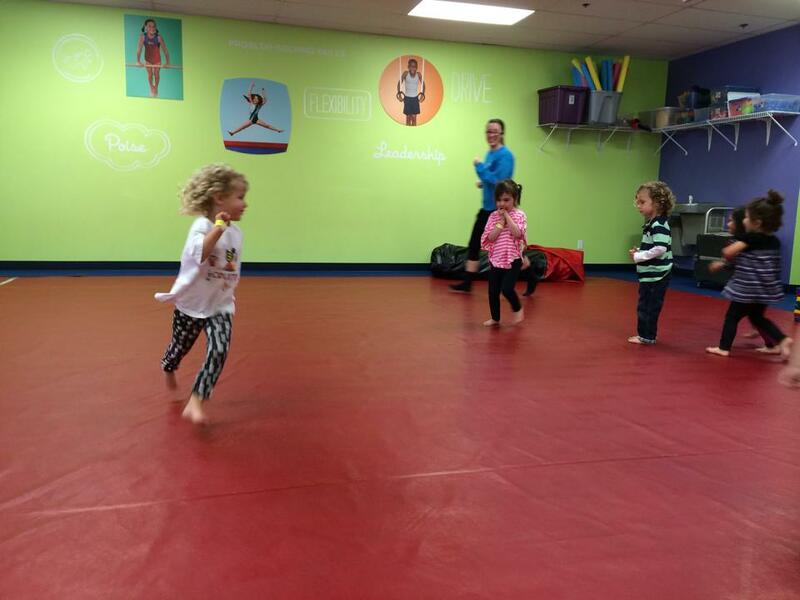 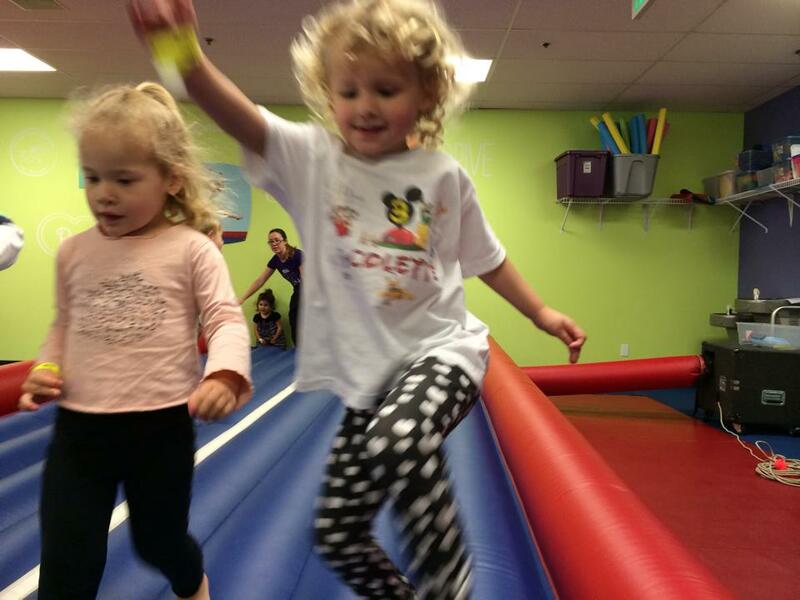 Here is a quick recap of Colette’s Mickey Mouse Clubhouse birthday party at The Little Gym. 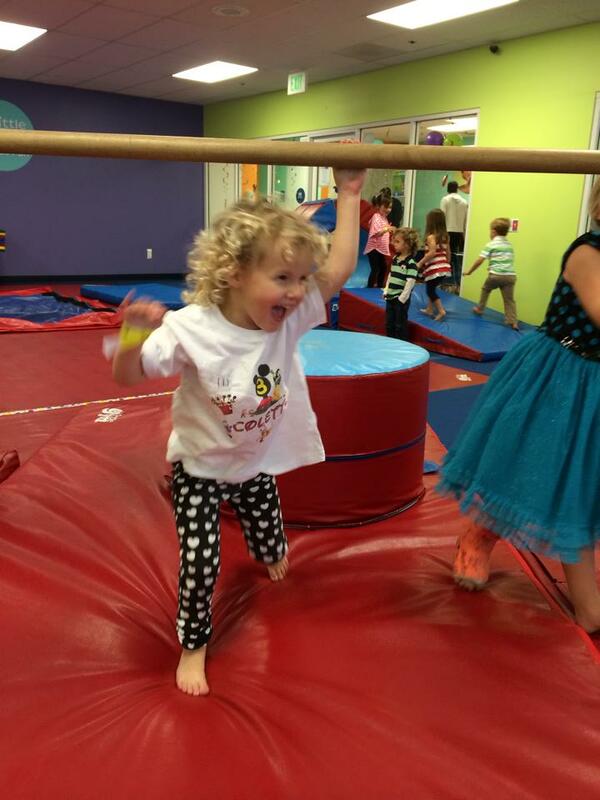 She was a gracious hostess (except when kids had an eye on her balloons) and she was in her element zooming around the gym. 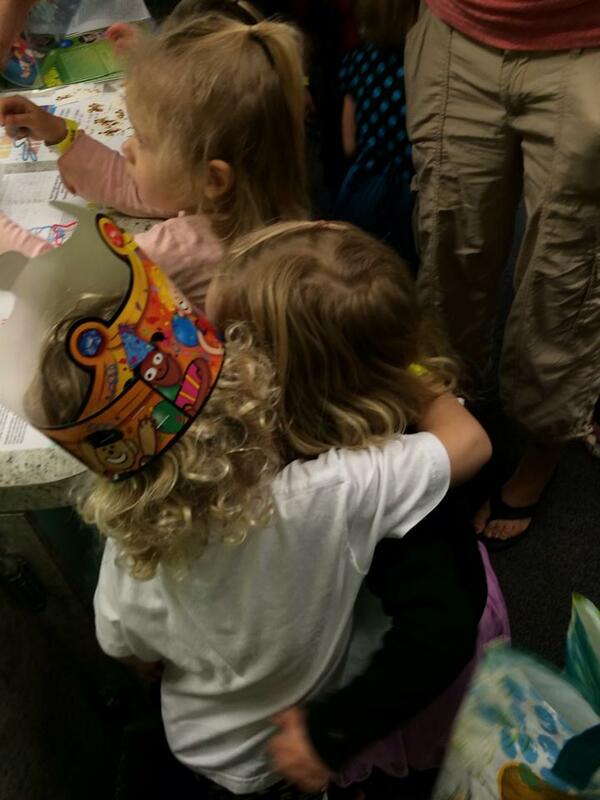 It’s so fun to see her at the age when she’s so excited to see her friends celebrate with her. 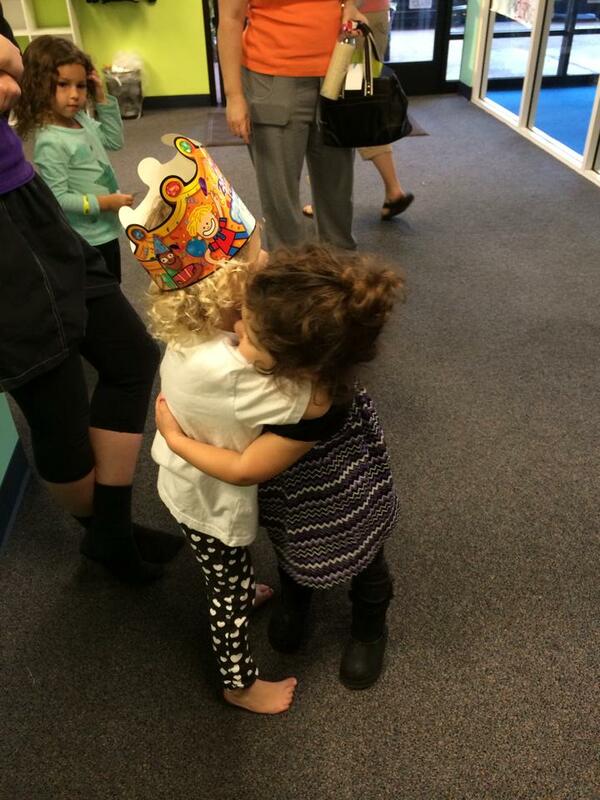 She was thrilled each time a friend walked in the door. 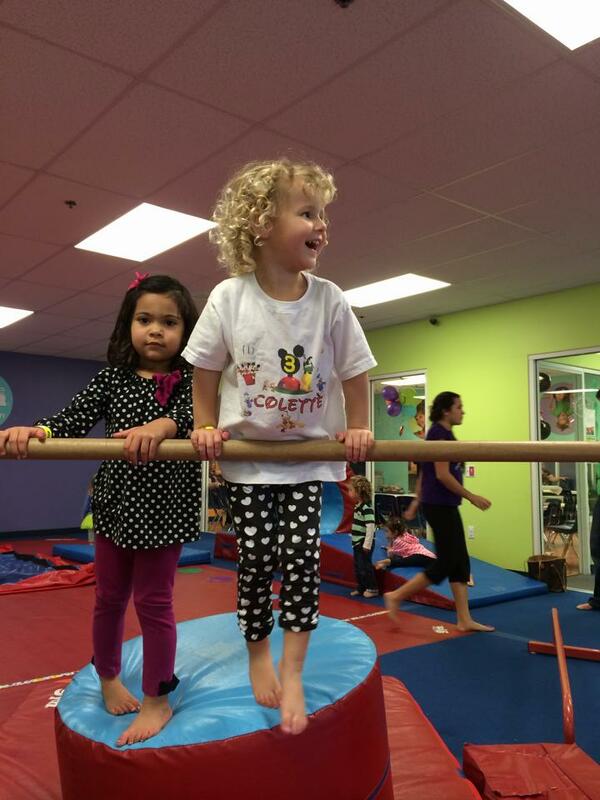 My little social girl.